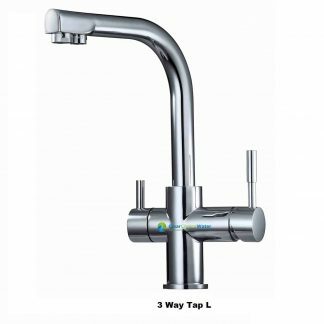 Don’t want a separate tap for drinking water? 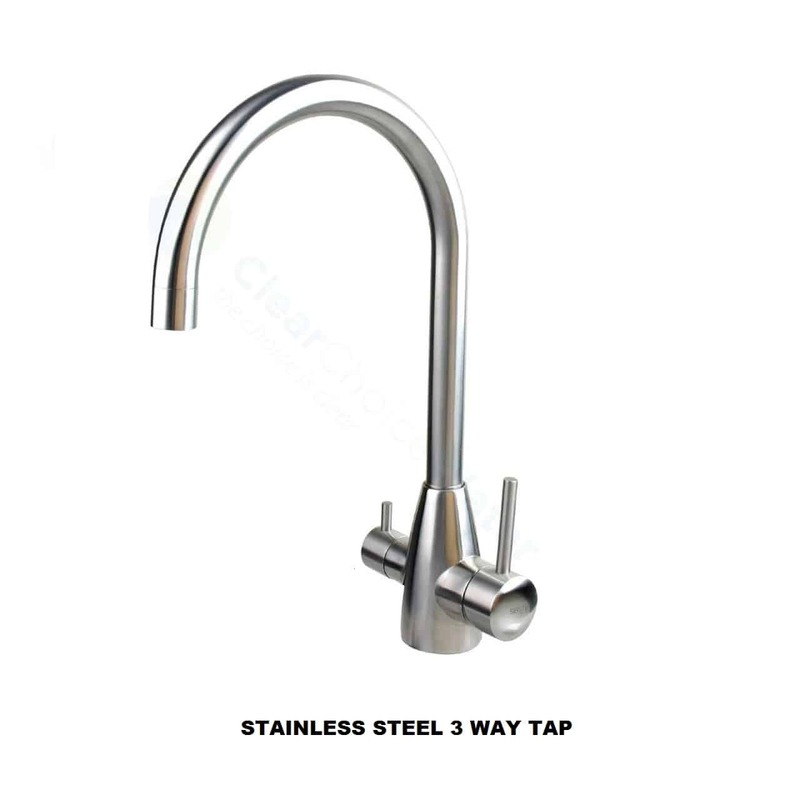 We have the solution, precision built this 3 way water filter tap replaces any standard flick mixer providing you with filtered and town water in one easy to use solution. 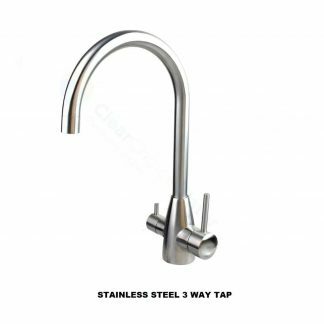 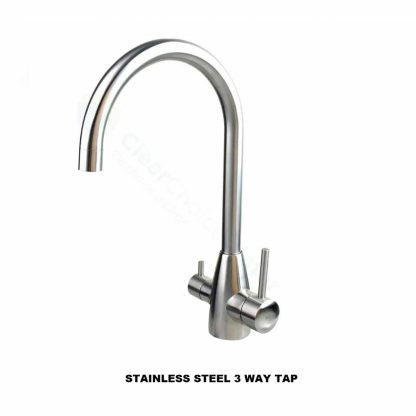 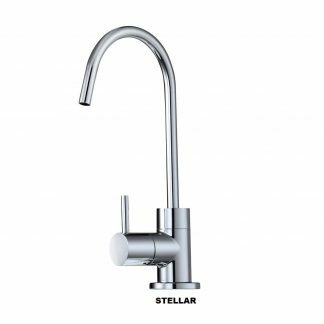 This tap complies with Australian Standard AS/NZS 3718 & the WELS regulation, it comes with a 3 year warranty.